Amalfi Coast Private Transfers from/to Naples Airport/Train Station, Salerno Train Station, Ports of Naples, Sorrento, Amalfi & Salerno, City Hotels, The Amalfi Coast, Positano, Amalfi, Ravello, The Sorrento Coast. Amalfi Coast Tours & Shore Excursions. 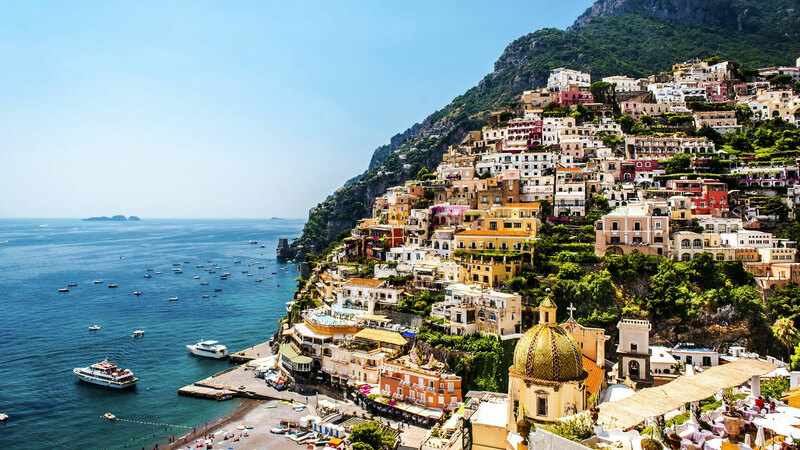 Mediterranean Private Shore Excursions : Positano Amalfi Coast Shore Excursions from The Cruise Ports of Naples, Salerno, Sorrento, Amalfi. Rome Cruise Port, Tuscany Tours from Livorno & La Spezia Cruise Ports. Venice Guided Tours. Amalfi Coast Travel and Tour Packages designed to fully appreciate the beauty and the flavours of the Mediterranean through the eyes of locals. Amalfi Coast Destination is an Amalfi Town local based company. From history to culture, food, flavours of the Mediterranean and the great outdoors..
There’s something for everyone throughout your journey. Every view remains imprinted in your heart and mind, and every place is full of attractions, whether natural or cultural.